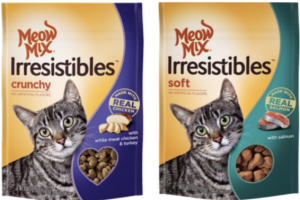 Free Meow Mix Single Servings Cup!! 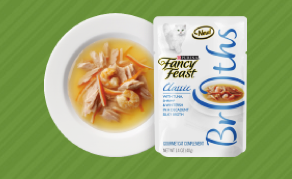 Fill out the short form here to get a free Meow Mix single serving cup! Please allow 8-10 weeks for your sample to arrive. 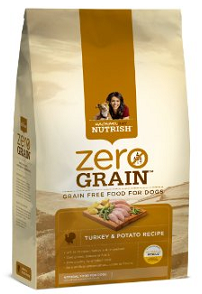 Free Nulo Bandana & Dog Food Coupons!! 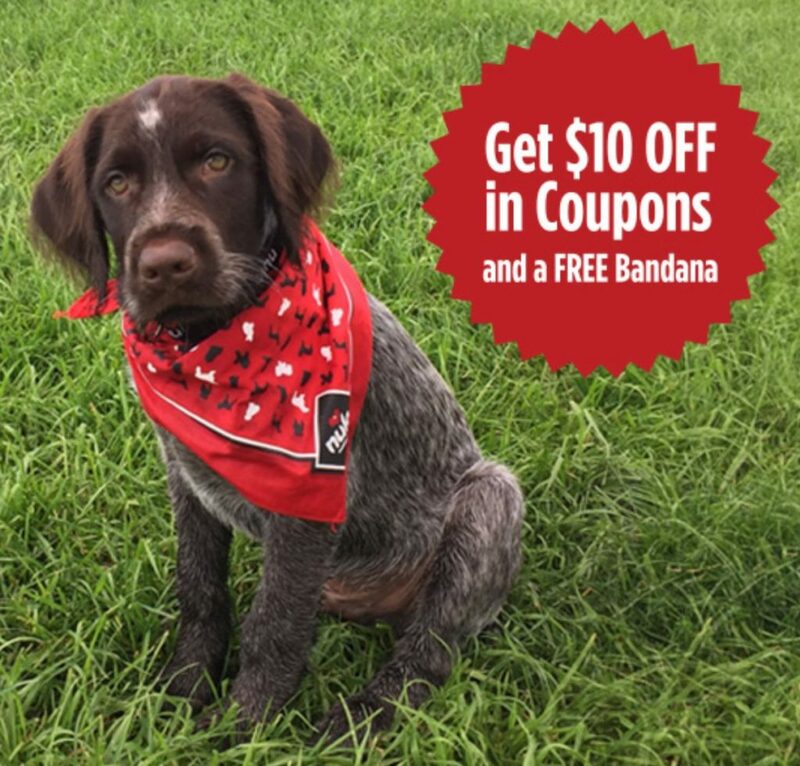 Fill in the short form here to get $10 in dog food coupons and a free bandana for your pooch. 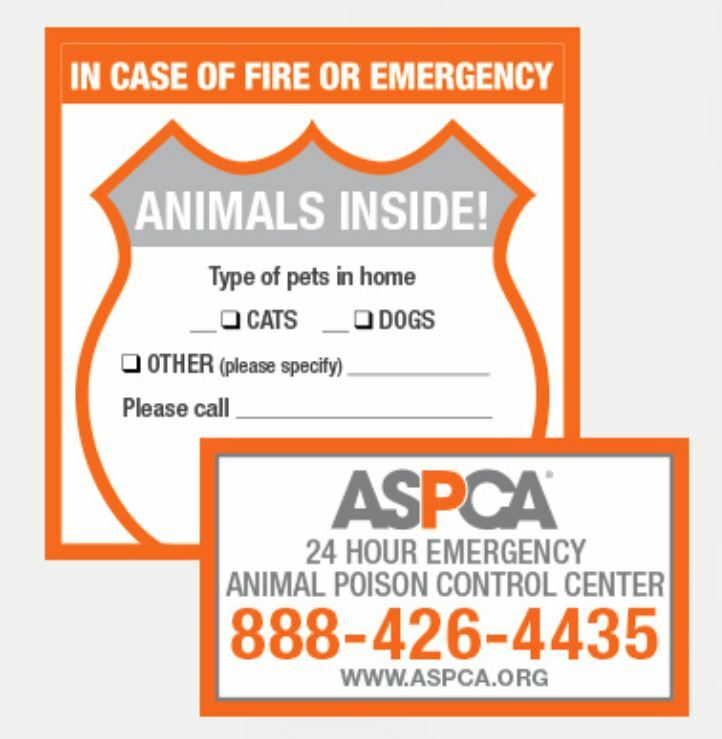 Fill out the short form here to order a free window decal and poison control magnet from the ASPCA. The decal helps to alert rescue personnel that animals are in the house in case of emergency. 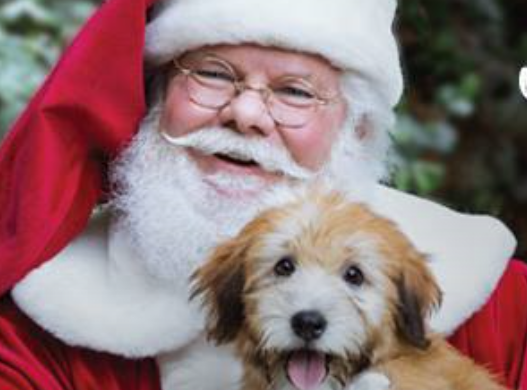 Free Photo Of Your Pet With Santa @ Petsmart!! 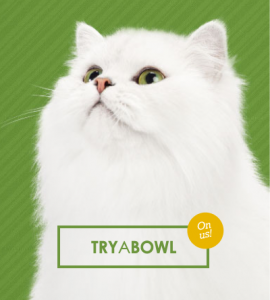 Get a free photo of your pet with Santa! Stop by your local PetSmart on Saturday, Dec. 10 and Sunday, Dec. 11 between 12-4pm (local time) to celebrate with Santa. See more information here. 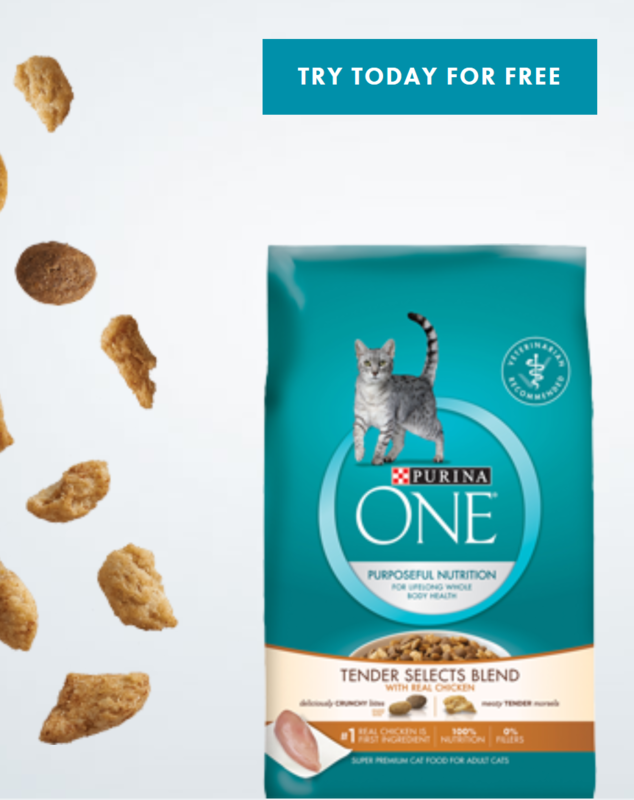 Free Rachael Ray Nutrish Cat Food Sample!! 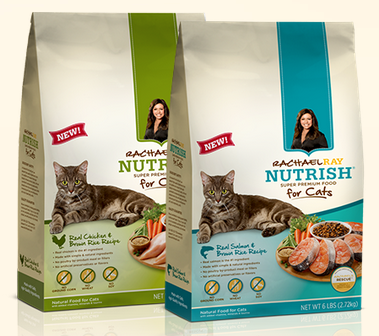 Get a FREE sample of Rachael Ray’s Nutrish cat food! It requires a FaceBook account. Simply sign into facebook, follow this link, and follow the instructions to get your sample in the mail!